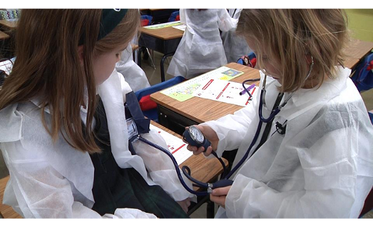 The Little Medical School knows that children love to dress up and pretend to be doctors, nurses, and other healthcare professions. Our activities allow children to have fun while also teaching them all about the real medicine and science behind the jobs in healthcare. 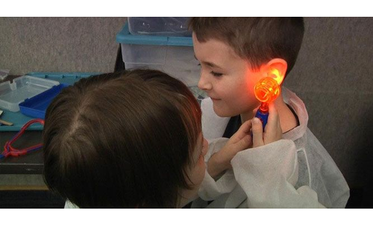 Our business is fun, educational and rewarding! 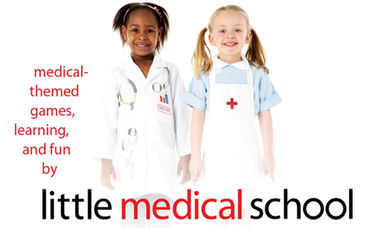 Little Medical School is a mobile business you can operate out of your home. Our Franchise model allows franchisees to keep their overhead low by starting the franchise from your home. Franchisees and their instructors travel to schools, community centers and a large number of venues to offer our unique after school programs, summer camps, workshops, birthday parties, pre-school programs, special events and much, much more. We built this franchise opportunity to be extremely affordable. Our total up front investment including franchise fee and equipment/supplies is $32,600. Our royalty is 8% of your gross revenue or $300 monthly whichever is greater. We are so committed to your success that ALL royalties are waived for your first two months in business. We are passionate about your success. You will benefit from our three day franchise training program at our corporate headquarters. We will also provide you with a comprehensive operations manual, a list of all our programs and our curriculum. All of this in addition to ongoing support and onsite assistance. DON’T PUT YOUR FUTURE ON HOLD ANY LONGER!